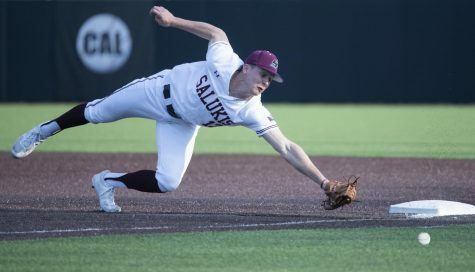 The Saluki baseball team (5-25, 1-5) was swept by Central Arkansas (17-9, 8-4) in a three-game series from Thursday to Saturday at Itchy Jones Stadium. On Thursday, the Dawgs lost 5-2. Senior pitcher Aaron Hauge pitched an up and down game. 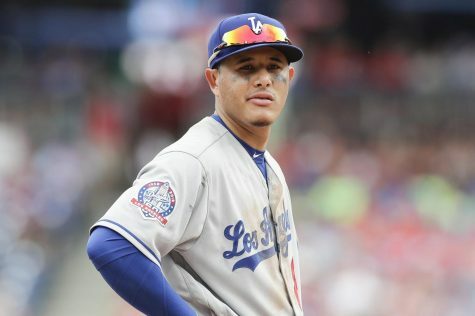 He allowed 2 runs, struck out six and left with a 2-2 tie. But he also walked eight batters. Sophomore relief pitcher Jacob Williams allowed 2 runs, 1 earned and a walk in 0.1 innings to earn the loss. 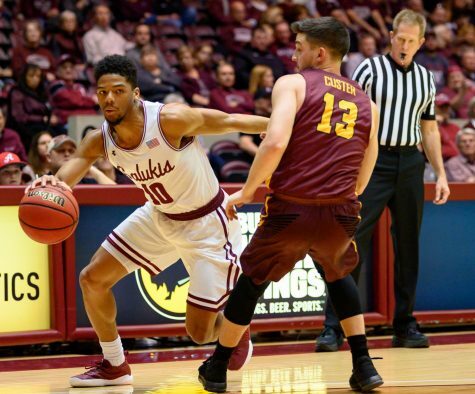 “We competed, our effort was good out there, just too many mistakes down the stretch,” SIU coach Ken Henderson said. 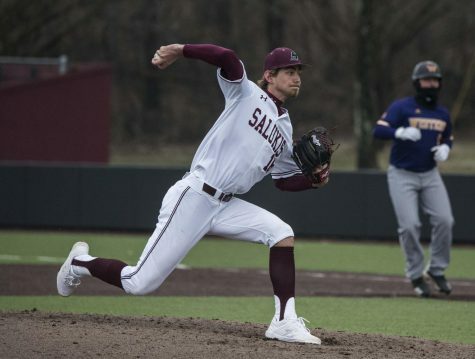 The Salukis walked 11 total batters in the loss. In game one of Saturday’s doubleheader, the Dawgs lost 8-3. They led 1-0 after the first inning but the lead did not last long. The quick one-run lead turned into a 3-2 deficit. Senior starter Bryce Sablotny kept his team in the game until the seventh inning, where he gave up two more runs. He exited the game with the score 5-2 in favor of the Bears. 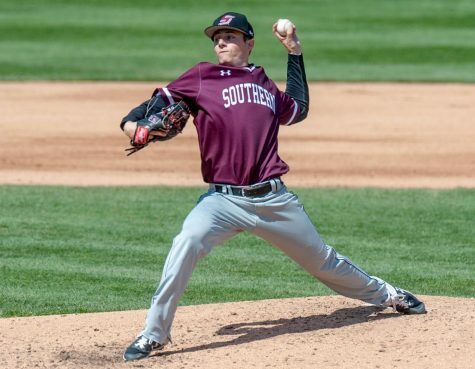 Sablotny pitched 6.1 innings, gave up 9 hits, 5 runs, 1 walk and struck out five. He suffered the loss. 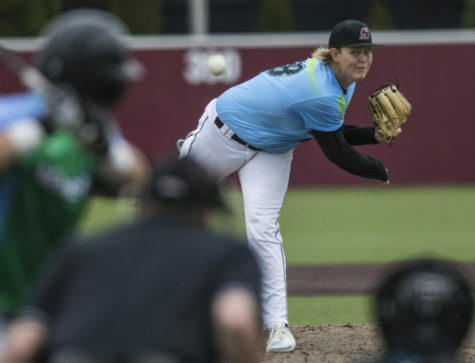 Freshman relief pitcher Ryan Netemeyer could not stop the Bears’ momentum. He gave up 3 earned runs in 0.2 innings. Freshman infielder Greg Lambert went 3-for-4 with 2 RBIs in the loss. 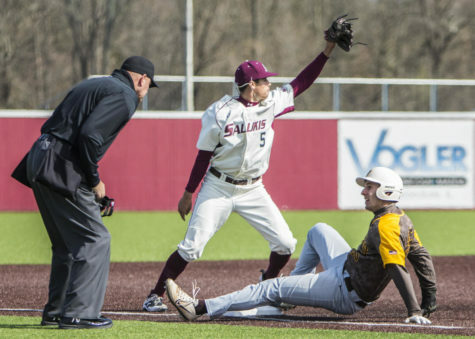 In game two of Saturday’s doubleheader, the Salukis lost 6-5. They had a 5-1 lead before the wheels fell off in the sixth inning. Sophomore starting pitcher Kyle Pruemer cruised until then. Lambert was 3-for-5 with 2 RBIs. In the sixth inning, Pruemer allowed three more runs and the Bears pulled within a run for a 5-4 score. In 6.1 innings, Pruemer allowed 5 runs on 9 hits, 1 walk and struck out five. He received a no-decision. Pruemer said he was hitting his spots in the beginning of the game. “I did what I could, but then they got a couple breaks and I didn’t,” he said. Sophomore relief pitcher Chad Whitmer replaced the struggling Pruemer, but he did not stop the scoring. In Whitmer’s 1.2 innings, he gave up 2 runs, with 1 earned and 3 walks. He earned the loss. Henderson did not mince words about Central Arkansas’ comeback. Henderson summarized how games this season have turned in a hurry. 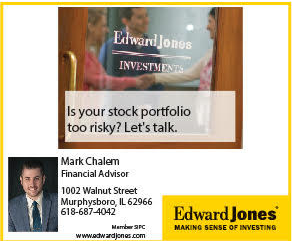 “We let things escalate on us a bit instead of minimizing the damage,” he said. 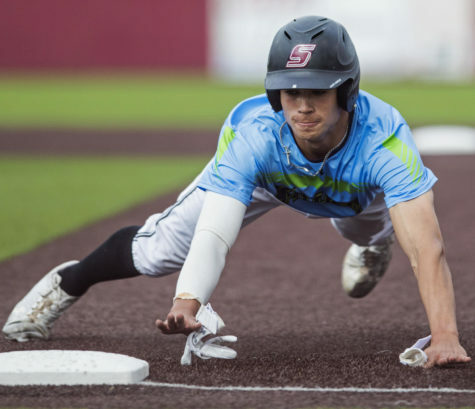 Freshman shortstop Chase Slone said going forward, the team’s biggest challenge will continue to be playing with consistency. He said when the team is down, it can fight back, but then it gives the game away. Slone said the team achieves early leads, then gets comfortable, leading to a loss. “You can never settle for anything,” he said. Slone said the team has to find a way to win and continue to win. 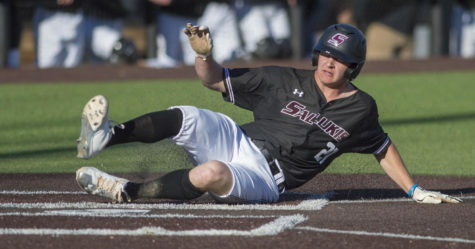 The Salukis play Belmont at 5 p.m. Tuesday at Itchy Jones Stadium in Carbondale.